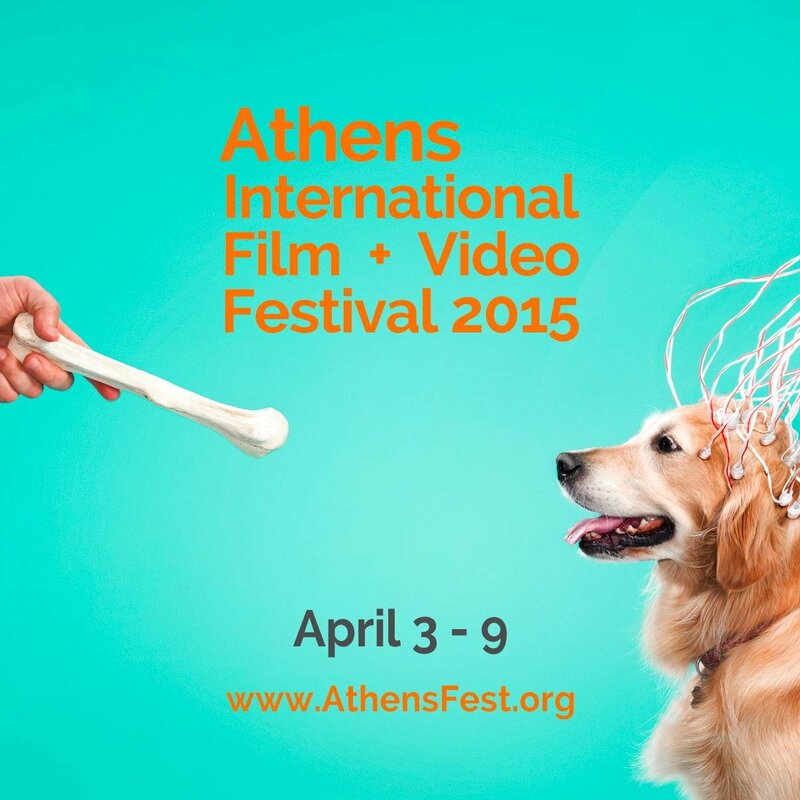 On Friday, April 3, the Athens Cinema will once again open its doors for the first day of the Athens International Film + Video Festival. This year marks 41 years that the film festival has given Athens area residents and Ohio University students the chance to watch films and videos from all over the world, as well as competing films from promising directors. During the year leading up to the festival, several films and videos are submitted to the Prescreening Commiteee in the hopes that they are selected to compete amongst other films. The committee watches the films and videos and decides which ones will fill the competition’s time slots. After all of the films have played at the festival, guest jurors decide which films win within the four categories, which are documentary, experimental, narrative and animation. Cash prizes are awarded to the winners on the final day of the festival, April 9. Besides the competition films, several other categories of film are included in the festival’s schedule, including the Ohio Filmmakers’ pieces, 11 feature films and several films from four guest artists. This year’s guest artist lineup includes Madeleine Olnek, Tom Hayes, Akosua Adoma Owusu and Ryan Trecartin. The Athens Center for Film and Video, which is a project of the College of Fine Arts at Ohio University, sponsors the festival. The Women’s Center at Ohio University, the OU LGBTQ Center and the Ohio Arts Council provide further sponsorship. A screenshot from the film “Girlhood,” a French film included in this year’s Athens International Film + Video Festival lineup. The film is directed by Céline Sciamma. Ruth Bradley has been the director of the film festival since 1986. Bradley is responsible for organizing the collection of films, gathering volunteers, managing the festival’s financial business and suggesting films to include. Prior to her work with the festival, Bradley worked in Ann Arbor, Michigan, for a film festival there. Bradley explained that she watches the featured films from around the world each year and strives to bring as much diversity into the film collection as possible. “Maybe one year we’ll have a film from Russia, and the next we won’t,” Bradley said. The festival has never contained an overriding theme to its films; however, Bradley explained that viewers may start to find connections between the films after watching several of the pieces. The promotional posters and advertisements add a quirk to the festival. According to David Colagiovanni, who manages the festival’s design and art, the festival has featured an image of a dog for at least a decade. With each year’s festival, a new dog is featured in the festival’s graphic identity. A screenshot from “Song of the Sea,” an animated international film included in the festival’s lineup this year. The film is directed by Tomm Moore. Colagiovanni said that this year’s image comes from Michael Clinard, a photographer based out of Seattle who Colagiovanni admires. “I sent him an email early in the fall to see if he had any pictures of dogs, and he sent me the one we used this year for the web and print stuff,” he said. Colagiovanni also gave credit to Chris Willy, a graphic design student at Ohio University, who assisted by relaying the graphics program and placing content into it so that Colagiovanni could put the festival’s schedule information on the website. Colagiovanni emphasized that the festival itself is a huge, collaborative effort by many of the people involved in its production. “There’s a lot of people that donate so much time and energy to making it great,” Colagiovanni said. Friday’s schedule begins at 5 p.m. with the international feature “Class Enemy,” a Slovenian film directed by Rok Bicek. A full schedule can be found on the film festival’s website, along with further information on the guest artists’ pieces, the competition, feature and Ohio filmmaker films. The festival continues for five days, which gives interested viewers plenty of opportunities to check out some of the films.